Kirtland Flight Center is an official United States Air Force (USAF) Aero Club, located on Kirtland Air Force Base (AFB). 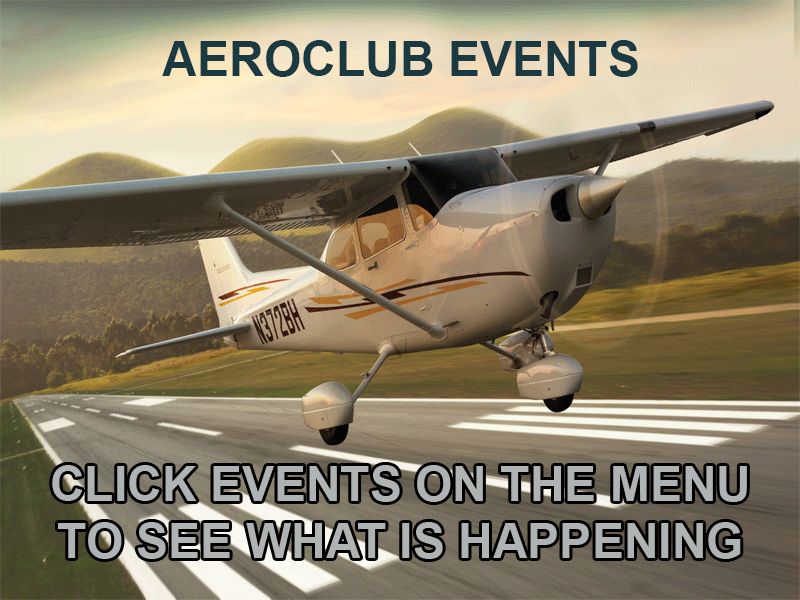 The club is always looking for new members! 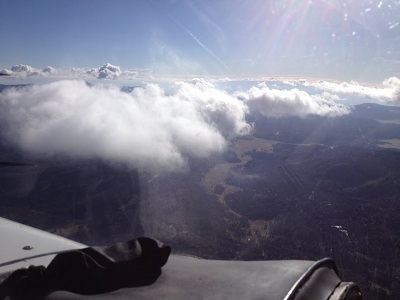 Whether you are a seasoned flying veteran, a flyer looking to upgrade your skills, or a greenhorn looking to earn your wings, contact us to get started. You must meet one of the following criteria (and have Kirtland AFB access) in order to join the club. Monthly membership dues are only $20. 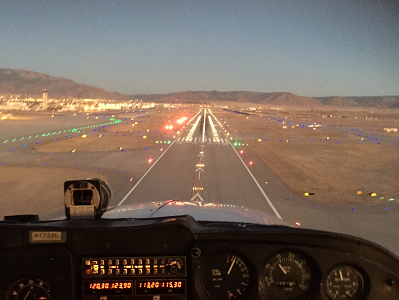 Please see the pricing page for details on aircraft rental and training pricing. 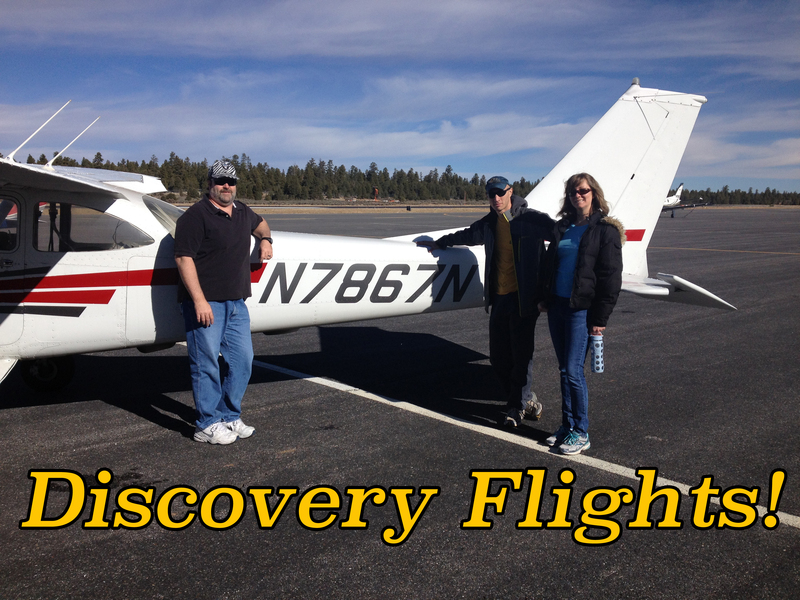 Find out if flying is for you by taking a Discovery Flight!